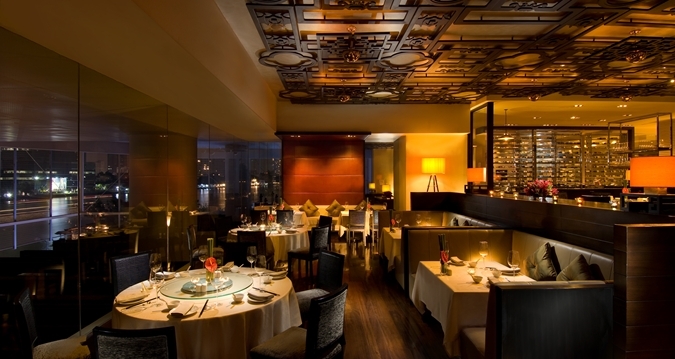 Cantonese cuisine is served with a grand river view at Yuan. Pastel and earth tones provide a warm feel to visits to Yuan’s contemporary setting. Oak, silk, and velvet materials complete the sophisticated modern look of this Cantonese dining room. 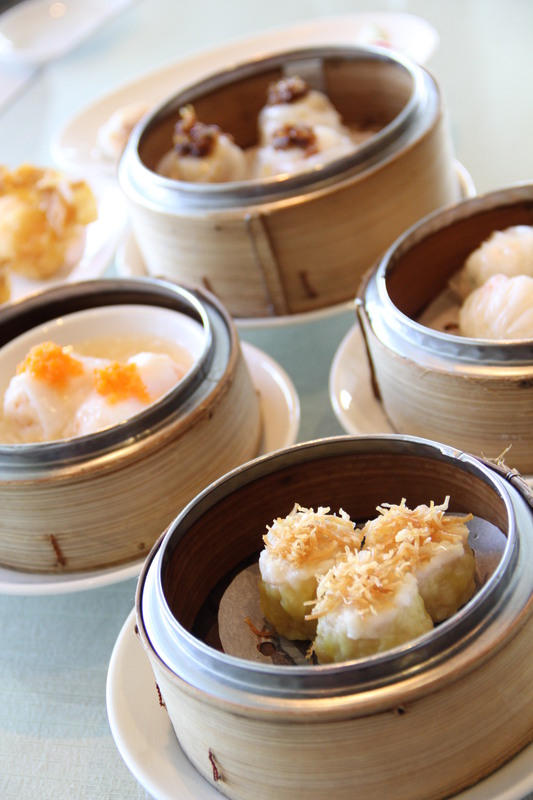 Set menus, a la carte dishes, and all you can eat dim sum are offered here. With large tables available, Yuan makes a great spot for big group dining. The Peking Duck is a favorite here.